Centre Zen de la Main - Think with your whole body. 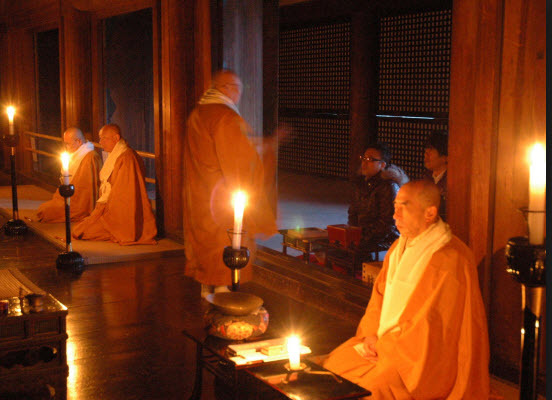 The centre provides a daily schedule of morning and evening meditation in the style and spirit of the teaching of Kyozan Joshu Sasaki, Roshi. Centre your soul and energy. 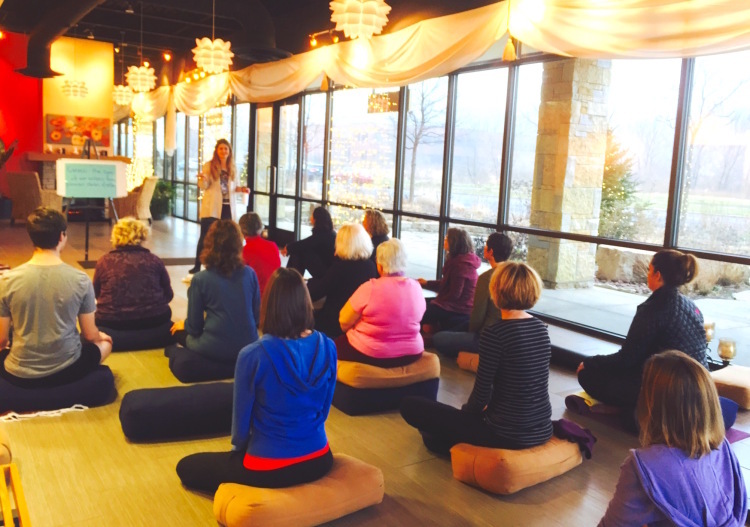 Are you new to Meditation, Zen Buddhism, or the Center? Be a part of the journey that is going to transform your body, mind and soul. We are first and foremost a community that is on a path to fulfilment. Meditation is known to have a number of benefits on the soul, body and mind. But the effects of meditation will be explored at a later stage. For now, we will look into tips to get you started. Meditation is all about becoming one with yourself and being able to relax and let go of things. So, in essence, you will need to meditate at a time that is convenient for you. There shouldn’t make some sort of stress or tension to complete the meditation; so ideally a time where you have nothing else on your plate would be ideal. 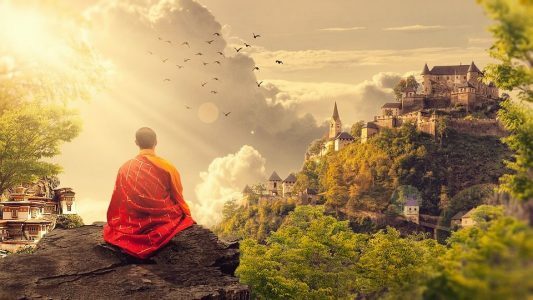 When it comes to meditation, the transition times are the best; meaning the time during sunrise and sunset are primarily suitable for meditation. The place that you choose for your meditation sessions should be quiet and should allow you to meditate in peace. Check out local parks that have secluded areas, or if your house is quiet, then you can meditate in your home itself. Choose a location with least number of distractions. Technology is a big No No. For meditation to be successful, you need to be detached from the world and not be distracted by any form of technology. If you regularly check your phone during a meditation session, then there is no point to the whole thing. So keep your phone on silent or switch it off before you start your session. 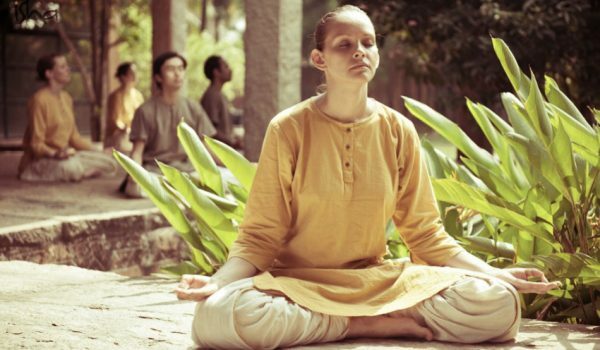 Some experts will say that you have to use yoga-sitting techniques during meditation, but that is really not necessary. What you have to keep in mind is that you should feel comfortable while doing meditation. As long as your spine is erect and you feel relaxed, it is fine. The whole reason behind using yoga techniques is that it checks all the boxes when it comes to proper posture. Make sure you don’t meditate after a heavy meal because meditation tends to relax you, and that relaxed feeling can quickly put you to sleep. So try to have a meditation session an hour before you eat, that way you are not too hungry nor are you too full. If you are too hungry during a meditation session, there is a good possibility that you will end up thinking about food more than anything else. But if you do have a routine where you do it before lunch then have an energy bar or a fruit to keep your hunger pangs in check. It really boils down to what exactly you want to achieve at the end of a session. Yoga is all about developing your mind and body through physical movements and positions while meditation is about becoming one with yourself by relaxing and focusing on your inner core through visualisations and other techniques. The question you should ask yourself is if you have the time to do both. If you do, then that is the best way forward. Because yoga and meditation go hand in hand. Most people who perform yoga tend to have a relaxing session post their yoga session by indulging in meditation. If you are going for overall wellbeing along with a sound body and mind, then yoga is what you need to try your hand in. But if you are someone who is trying refocusing their life and generally become more productive without breaking a sweat, then meditation is what you should be practising. The one big difference is that yoga at times can be done in water, but meditation requires a hard surface where you can maintain posture. There are a lot of techniques in yoga that require a person to have perfect balance; practising in water makes sense because the buoyancy that you feel while in water helps with performing yoga. While on the other hand, it would be challenging to perform meditation while in water because the constant rocking can easily distract you. Most people tend to feel easily distracted when they are in a crowd, and hence meditation is usually done alone but yoga, on the other hand, requires no such privacy, and you can often see many people performing yoga together. Yoga to an extent requires a more spacious setting that meditation. As long as the environment is quiet and void of distraction, one can perform meditation but yoga cannot be done at the luxury of your workspace, it requires quite a bit of room to get some of the techniques correctly. The other difference is that meditation requires absolute silence to do it correctly while yoga can be done even with music blaring on the side. It is all about being able to perform the techniques as per instructions and has nothing to do with distractions and noise. We would suggest that you should try both together in a relatively quiet place to achieve the best results. We have a state of the art facility with trained specialists to provide you with the best of services in the market. 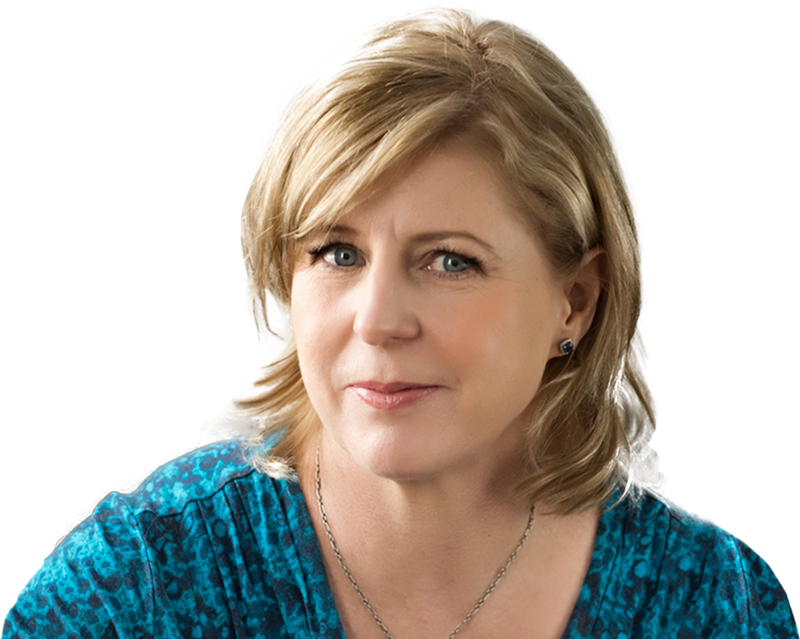 Copyright © 2018 centrezendelamain.ca All rights reserved.